Fourteen children from Mandandi and surrounding villages had never been to school due to the long distance they have to walk. 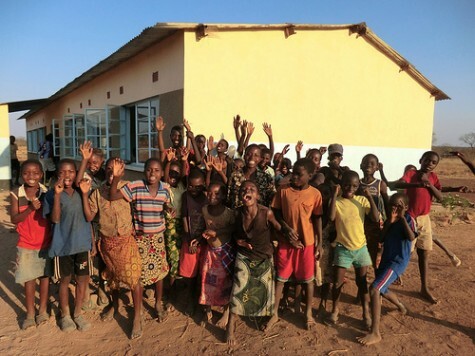 In January 2012 The Butterfly Tree opened a new school at Ndele, a remote village in the Mukuni Chiefdom some 20 kilometres from Mukuni Village. 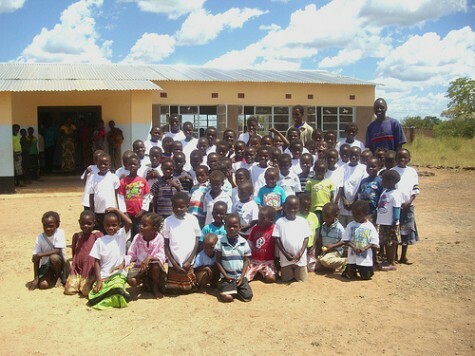 This has made a huge difference to both the children and the communities. 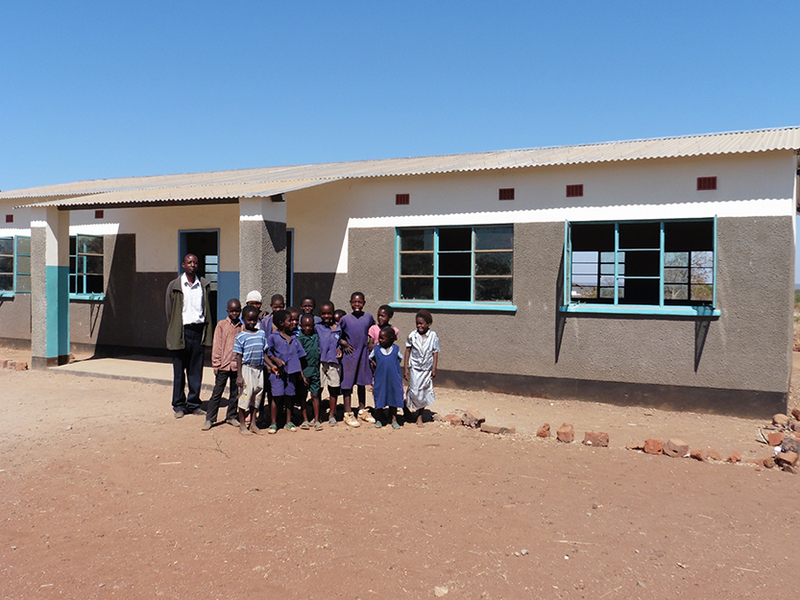 In addition to a 3 bay classroom a teacher’s house and latrines were built. Stationery and materials have also been provided. To create sustainability the teacher has been given a sewing machine and makes uniforms for the pupils to generate income for the school. 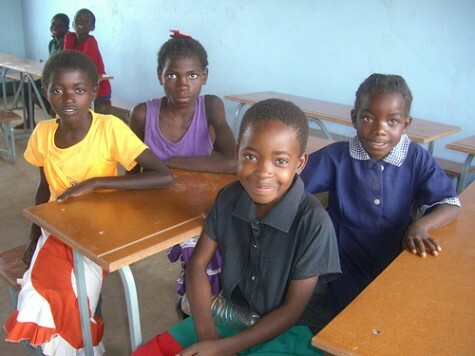 Seeds for maize and vegetables have been donated so that the school can have a feeding program. 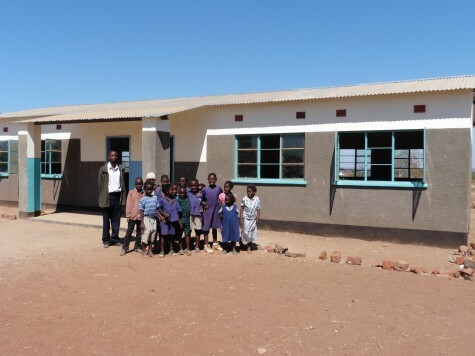 In July 2015 a new 1×2 classroom block and latrines has been completed at N’dele Primary School. This will enable the school to expand their education facility and attract more pupils who are currently walking long distances to for high school.